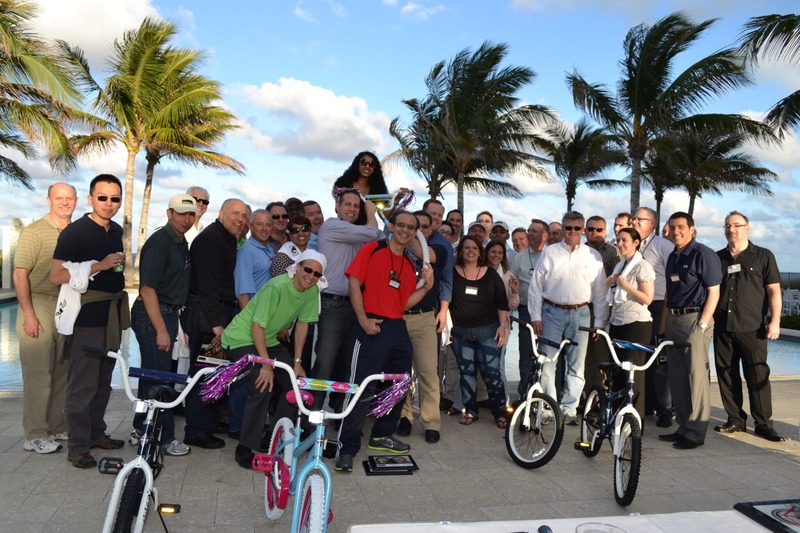 Blackstone came to one of Its most prestigious properties, the Boca Raton Resort and Club, for annual meetings that put a Build-A-Bike ® team building event, at the center of their sessions. Though Blackstone is a leading global alternative investment and financial managers, it still believes it can work better, and smarter, by learning better team work. 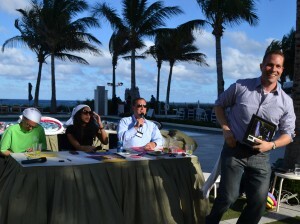 Communication, collaboration, and solving problems made for a competitive environment, and a whole lot of fun. Laughing and acting out, as I am sure they rarely do, they finally got to their most heart-felt goal, building bikes and making kids smile. Learning about themselves and each other, they built bikes for kids who not only do not own a bike, but most likely have never seen such a beautiful property.